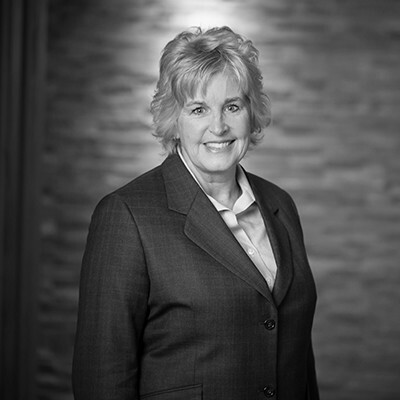 Jill Lowder is the chief operating officer of Marsh & McLennan Agency's upper Midwest region. In this role, she provides leadership, strategic direction, and oversight of the Minneapolis office and its various branches. She is responsible for development and execution of overall operational resources, policies and procedures, operational sales alignment, and corporate initiatives. She began her insurance career after college working with several agencies of various sizes before joining RJF, which was acquired by Marsh & McLennan Agency in 2011. As RJF grew, she was instrumental in creating management structure for the firm and providing leadership in a variety of roles. Her accomplishments include launching a nationwide, niche insurance program for a small agency, improving efficiency and profitability for RJF, and managing acquisitions for a rapid growth nationwide publicly-held broker. During her tenure with RJF, the company was awarded the Independent Insurance Agents & Brokers of America/Reagan Consulting's “Best Practice Agency” designation for one of the largest independent agencies in the country.